We have salt for water softeners and industrial use Including tablets (pellets) and Granules in 25kg bags, For orders large or small we offer low prices and prompt delivery throughout mainland england. From the smallest order of 1 bag for doorstep delivery through to multiple pallets and mixed loads up to 29 tonnes for industrial users, WCS is your first choice for prompt delivery and value for money. 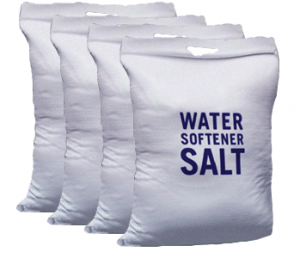 Whatever type of Water Softener you own, we have the correct grade of salt. If you need any advice about suitability of a particular type for your softener please just ask! The ion exchange process in modern high efficiency water softeners demands brine of consistent quality and purity. The efficiency and longevity of your water softener depends on high quality brine. Using the correct grade of ensures a reliable water softener.